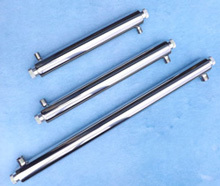 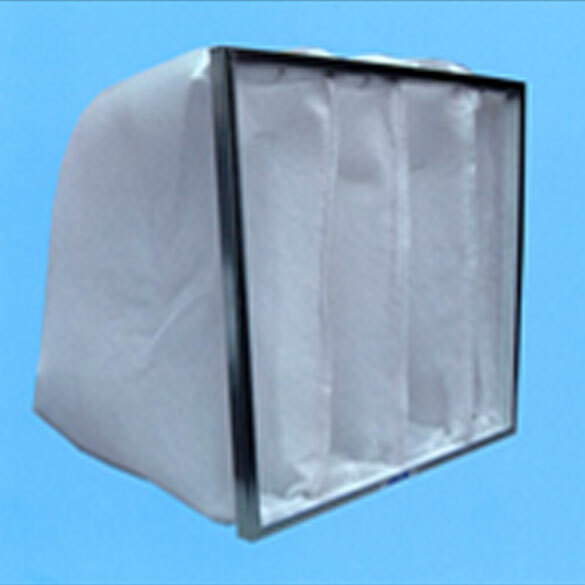 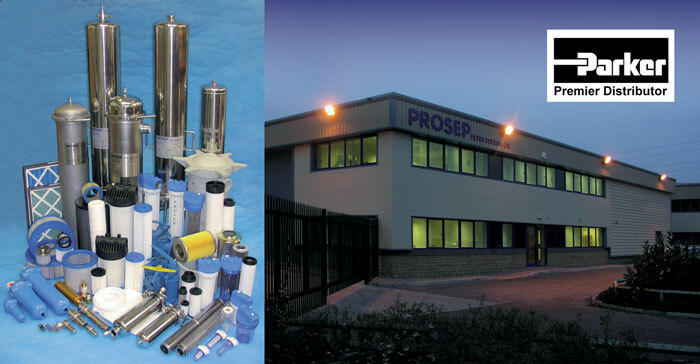 Established in 1984 PROSEP Filter Systems Ltd is your 'One Stop Shop' for filter products. 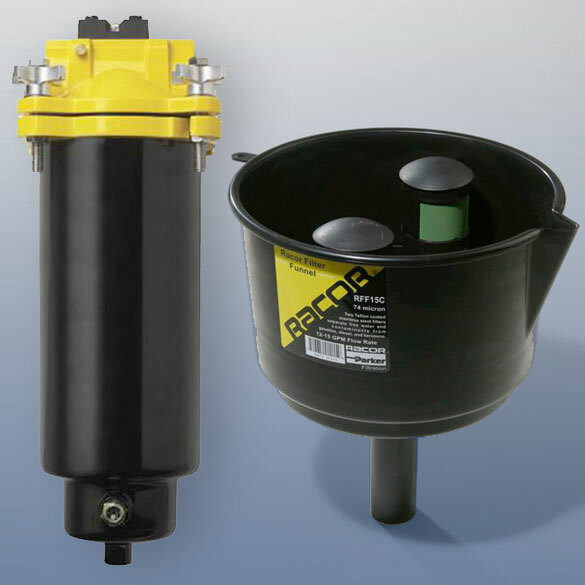 Appointed regional accredited distributor for Parker Process Filtration Division in 1996 we are one of their largest European distributors. 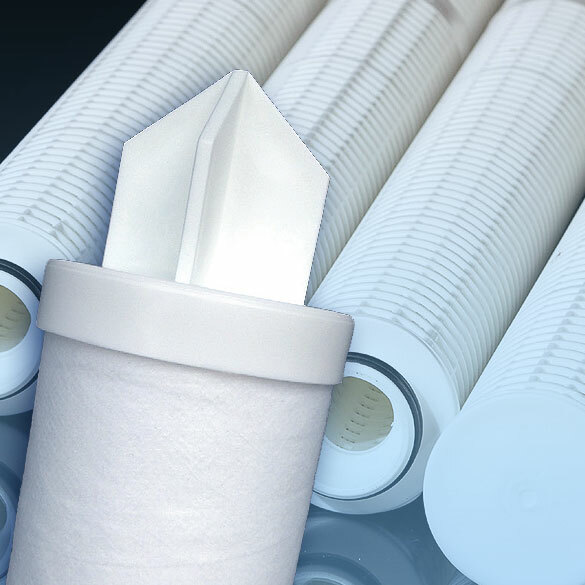 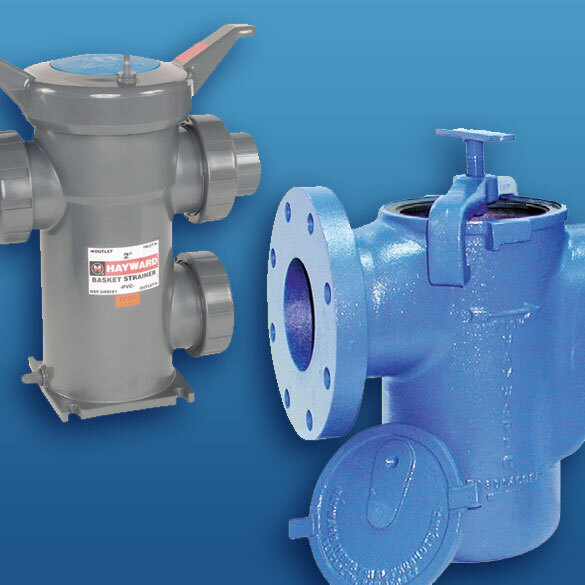 As an independant specialist, we are your single source supplier of filtration products for almost any application. 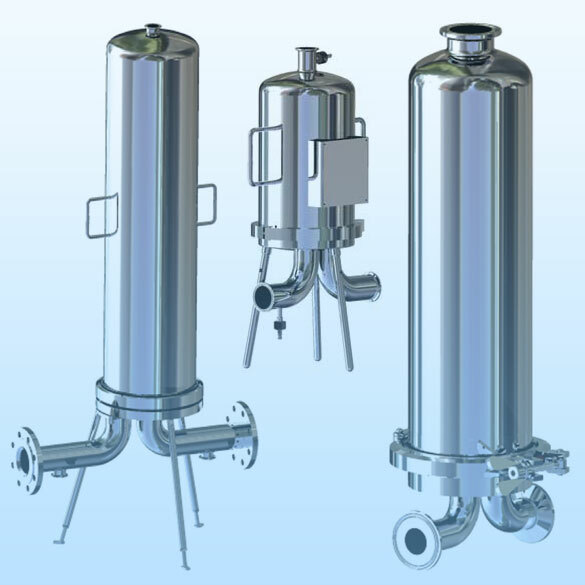 Bespoke one-off products can be manufactured to suit your exact requirements. 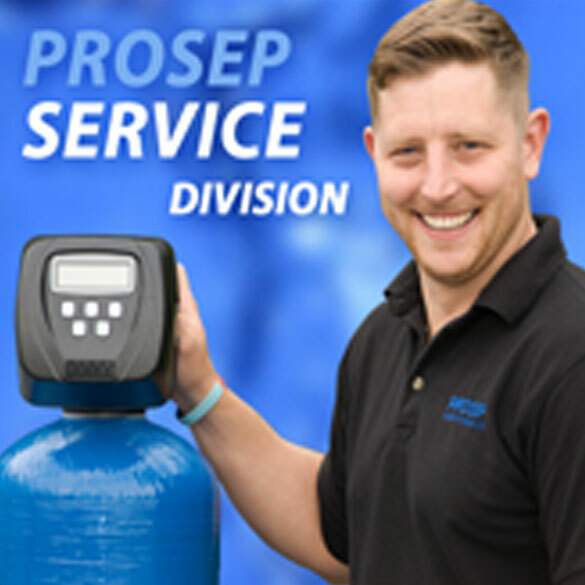 From our extensive and purpose built premises, we provide excellent customer service and turnaround times, with over 90% of sales orders satisfied from a stockholding position.